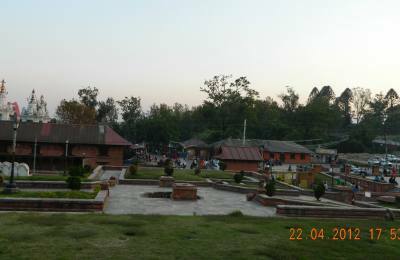 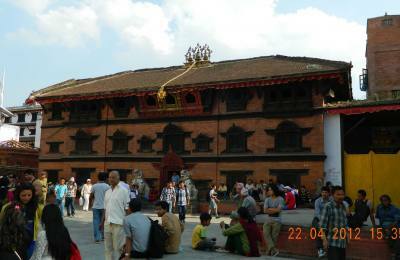 Looking for cultural or pilgrimage tour in Nepal? 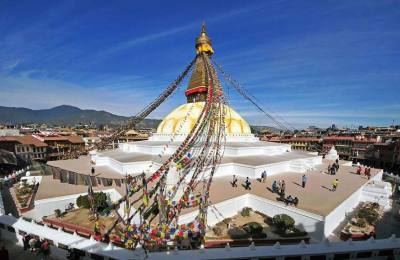 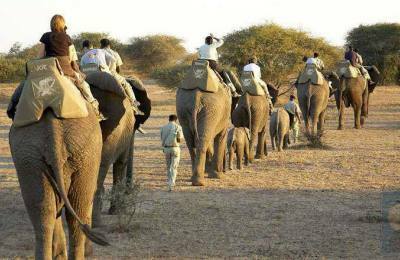 We offer various tour packages in Nepal where you can explore cultural diversity and lifestyle of Nepal. 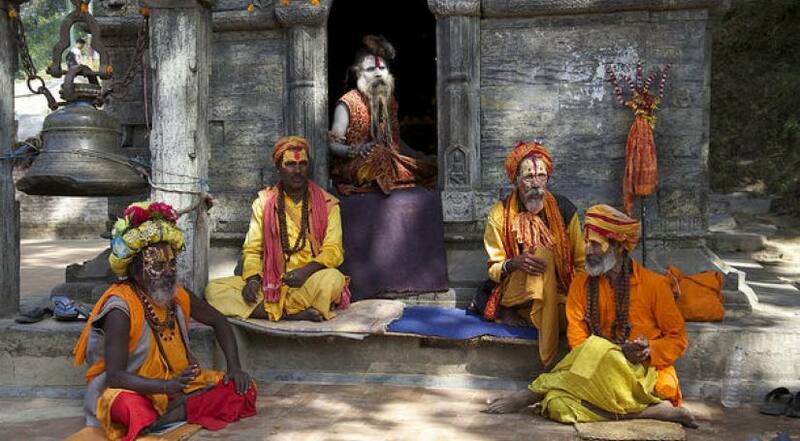 Being rich in tradition and culture, Nepal offer wide diversity and demography. 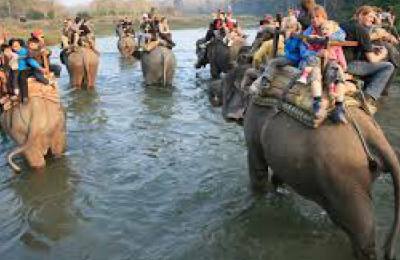 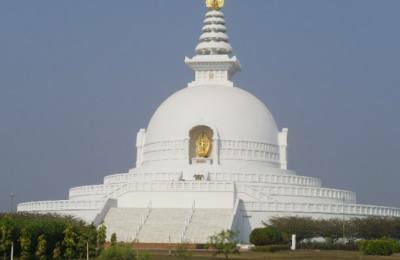 So, here we have best-collected Nepal tour packages with an option to customize according to your need to fulfill your dream to visit all the place in Nepal.